A clown show for all ages! Be sure to check out our adult company's new show, Clowning Around! 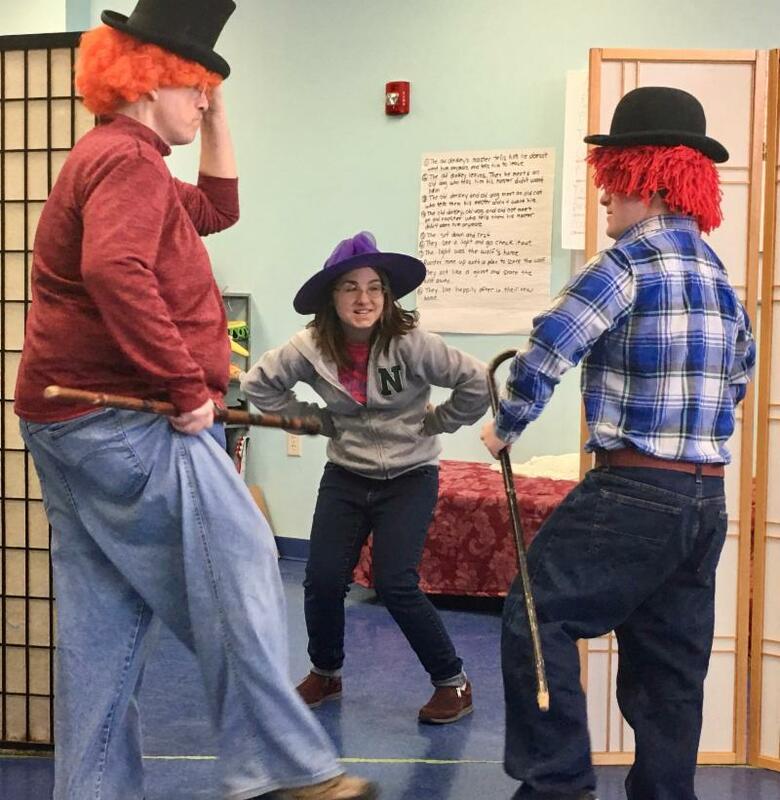 Last fall, traveling commedia/clowning expert, Gale McNeeley, stopped by our studio for an afternoon clowning workshop. Our company members really loved this work and so we decided to create our very own clown show! We researched clown history and experimented with different styles of clowning. The result is a one hour show filled with original clown sketches plus some scenes inspired by Shakespeare, Samuel Beckett and the greatest rock and roll band to come out of the UK, the Kinks! We have two evening shows on Fridays at 7 pm, scheduled for March 22 and 29 for those who can't catch our day time performances. Please call to make reservations as our space is very limited: 234-678-7830. 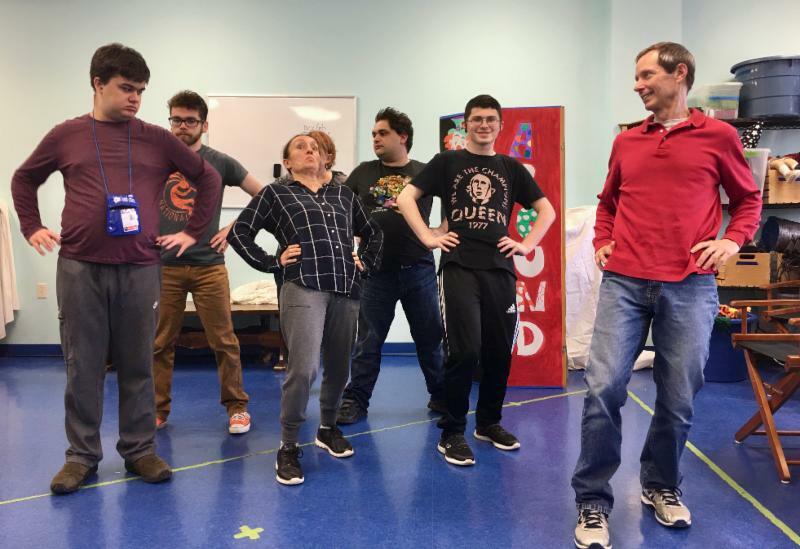 Theatre on the Spectrum Day Theatre Program for adults is a partnership between the Center for Applied Autism and Ardmore Inc.
Register Now for Spring Youth Classes! 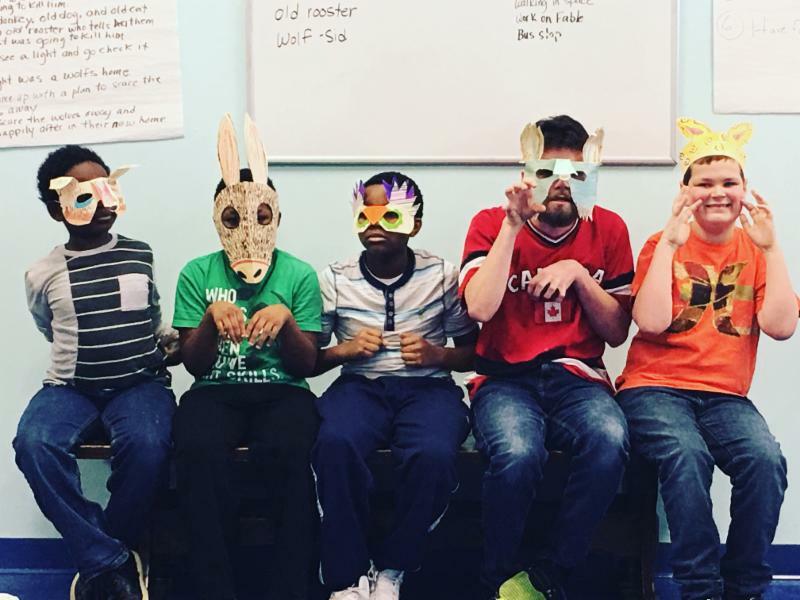 Above: Members of All the World's a Stage class developed a performance based upon an African American fable This class is for students ages 8 - 13. It incorporates masks, puppets, and use of props and costumes to create stories that enhance collaboration and other social skills. There's still time to register for Spring Session beginning Saturday, March 23 and running through May 25. New students and their parents/guardians are invited to observe a class before signing up! Call us at 234-678-7830 to register or go to our website . 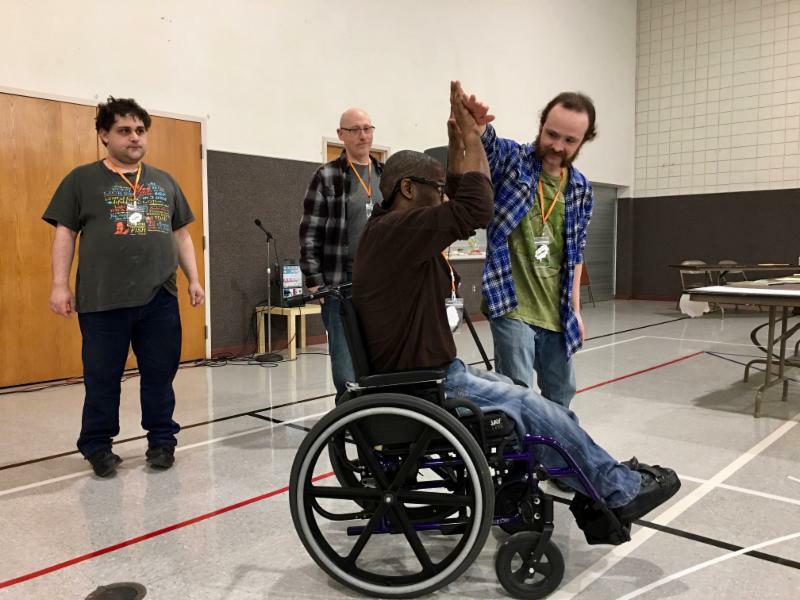 Above: JT "Styles" Toomer, Samir Hammoud, Scott Hudson and Ruben Ryan demonstrate improvisation games for attendees at the All Abilities Arts Expo on March 8. 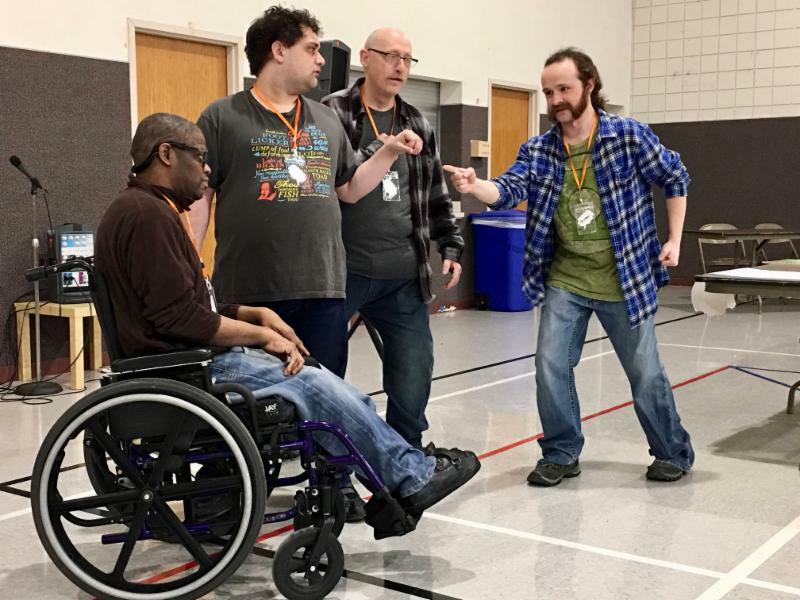 Members from Theatre on the Spectrum's adult company recently participated in the Art Speaks All-abilities Arts Expo held at The Church in the Falls. Organized by Alicia M Hopkins, these series of events showcase the incredible talents of people with disabilities. We were particularly impressed by the displays of art created by students not yet in high school! We hope Alicia continues to host more Art Speaks events and that other communities are inspired to hold their own all-abilities arts events. Below: Company member JT Styles and assistant program director Ruben Ryan initiate an improv based upon physical positions. All of our improv games and exercises are inclusive and adaptable for all abilities. Above: Debora Totti acts the part of the wolf in the Fable "Four Friends!" Teacher training workshops series continues at CADA! 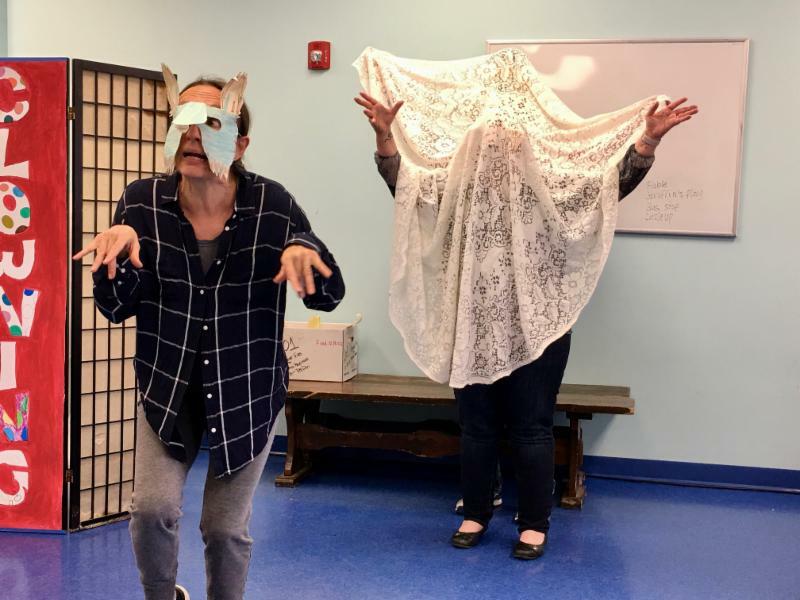 The Center for Applied Drama and Autism held the second in a series of workshops for teachers and teaching artists on March 16. We were pleased to be joined by volunteer students who take our Saturday drama classes. These students participated in a simulated class session, allowing our teachers in training to lead exercises and experience working with students on the spectrum. They were all very happy to assist us in providing drama techniques for classroom teachers to utilize during the school day. The six hour workshops are held on Saturdays. CEUS available on request. Cost of workshops: 6 hours @$150 each. Scholarships available for persons interested in joining CADA as teaching staff. 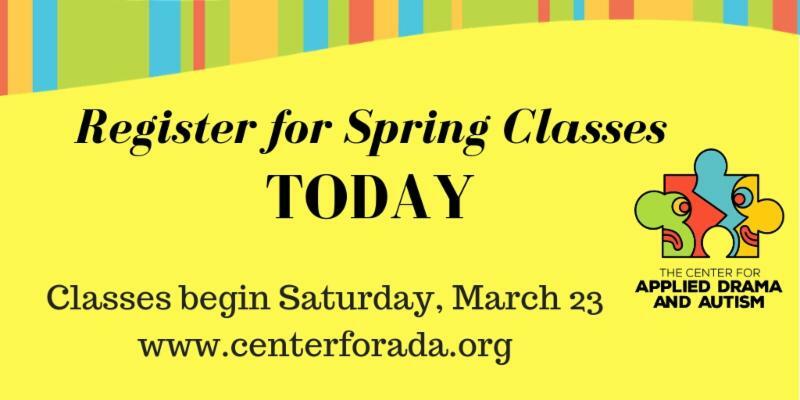 Contact us at 234-678-7830 or by email at info@centerforada.org to enroll and/or for further information. Laura Valendza is an intervention specialist and a professional actor. Wendy Duke is a drama and autism specialist who is program director for Theatre on the Spectrum, a day theatre program for adults with special needs. 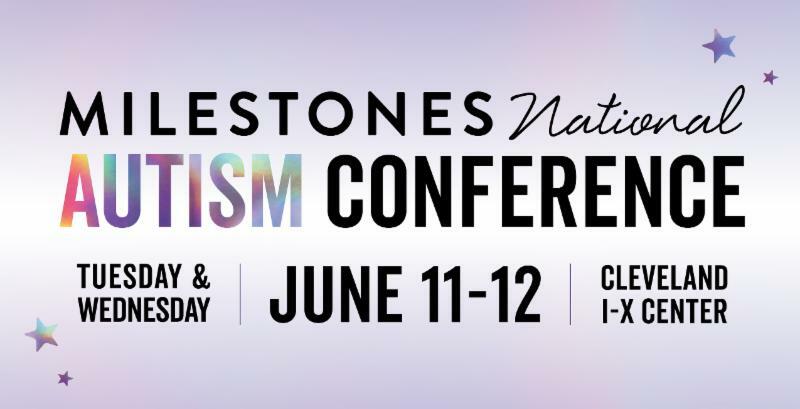 Duke and Valendza have presented drama and autism workshops at Milestones National Autism Conferences, Very Special Arts Intersections conferences, National Autism Society and Greater Akron Autism Society. Below: Dan from Toledo, leads the group in a game called "Flock of Seagulls." 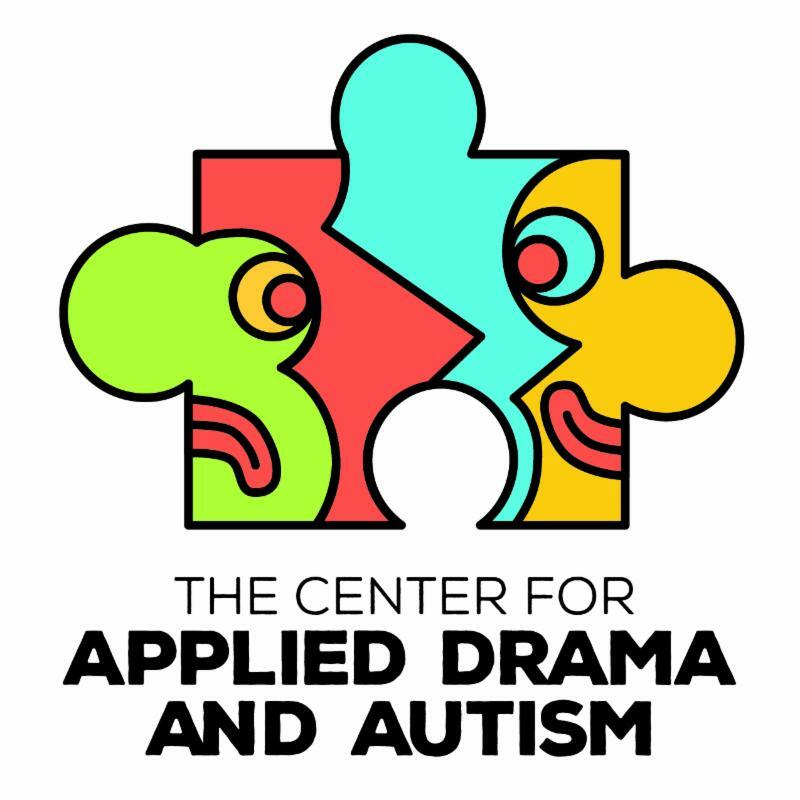 .5% of your online purchases at Amazon will be donated to the Center for Applied Drama and Autism. All you have to do is click on the link below that takes you directly to CADA's Smile.Amazon site. Smile.Amazon.com has all the same products and services as Amazon's regular page -- the difference is you will be giving a percentage of your purchase to CADA. It's an easy way to support us! 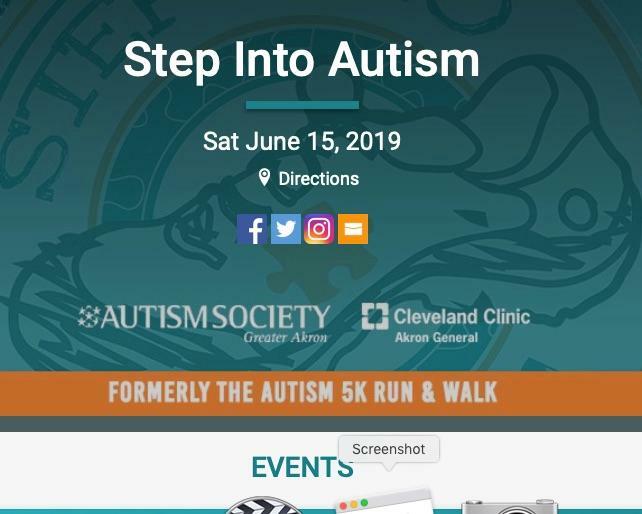 Join us on Saturday, June 15 for the newly redesigned Autism Society of Greater Akron event, now called "Step Into Autism." The organization is going to drop the 5K race and put more focus on family-friendly activities such as the Fun Walk and community resource info tables. 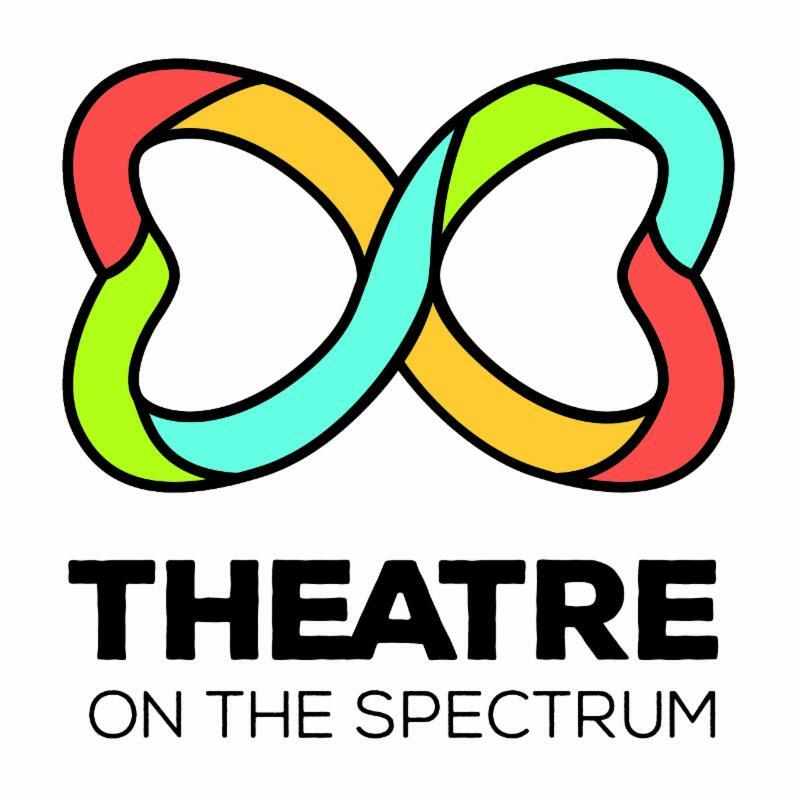 We will be there at one of those tables -- come meet us and find out more of what we do here at the Center For Applied Drama and Autism/Theatre on the Spectrum. For more information and to sign up for the Walk, click HERE! Exciting news: Michelle Garcia Winner, Founder & CEO Social Thinking, M.A., CCC-SLP, will be a keynote speaker at this year's Milestones Conference! We at CADA have employed some of her strategies and techniques in our applied drama classes. MIchelle Garcia Winner will be speaking on Tuesday, June 11. She is the founder of Social Thinking®, a methodology which specializes in developing treatment frameworks and practical strategies for individuals with social communication challenges. She continues to be clinically active, has authored numerous books/articles, and speaks routinely in the US and abroad. Her work challenges professionals and parents to understand the critical relationship between social thinking/social skills and the impact on academic, vocational and community success. She was featured as a Social Thinking therapist and Speech/Language Pathologist in the 2016 Sundance Premiere Documentary; Life, Animated . She was honored with a Congressional Special Recognition Award in 2008. For more information and to register for the conference, click HERE! June 1st -- look for us at Summit Stage Fest!